Our graduate programs are ranked in the top 5 nationally and prepare students for careers in the growing fields of speech-language pathology, audiology, and speech, language, and hearing research. Our Speech & Hearing Clinic provides valuable services to over 9,000 clients per year. Graduate students receive training from master clinicians in assessment and therapy techniques, including the use of new technologies. 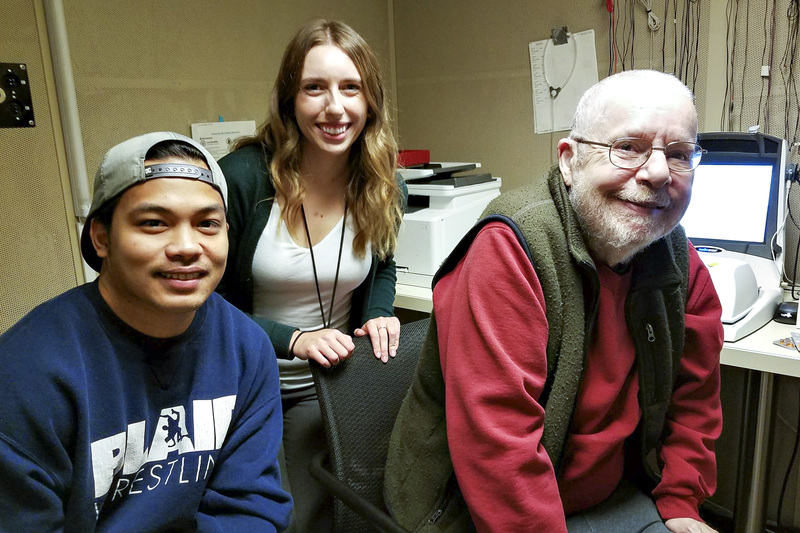 Thanks to the Hearing Aid Assistance Program (HAAP), a patient in the Speech & Hearing Clinic couldn't stop smiling after being fit with hearing aids for the first time after a lifetime of unaided hearing loss. Our renowned research faculty investigate all facets of communication sciences and disorders. 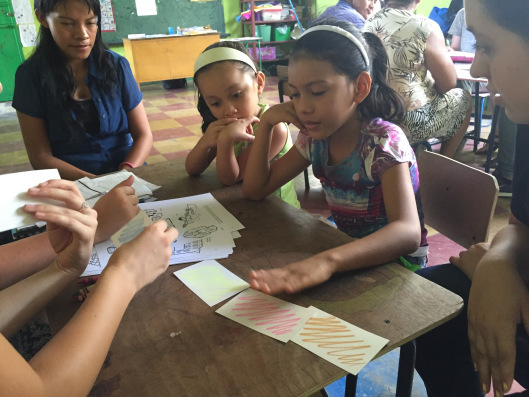 Faculty and students travel to South and Central America to provided much needed therapy services to local communities, including Senior Lecturer, Julie Dunlap, who recently help establish a new service-learning program in Peru. 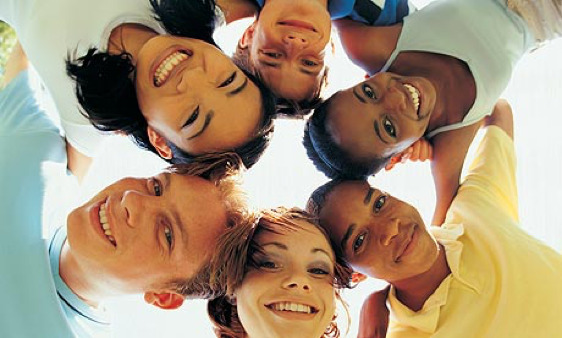 The UW Speech and Hearing Clinic helps teens who stutter find their voices. Best Health Schools - U.S. News and World Report ranks the top graduate, health degree programs across the nation. The Speech-Language Pathology Master of Science programs at the UW are both ranked #3 out of 249 accredited programs. 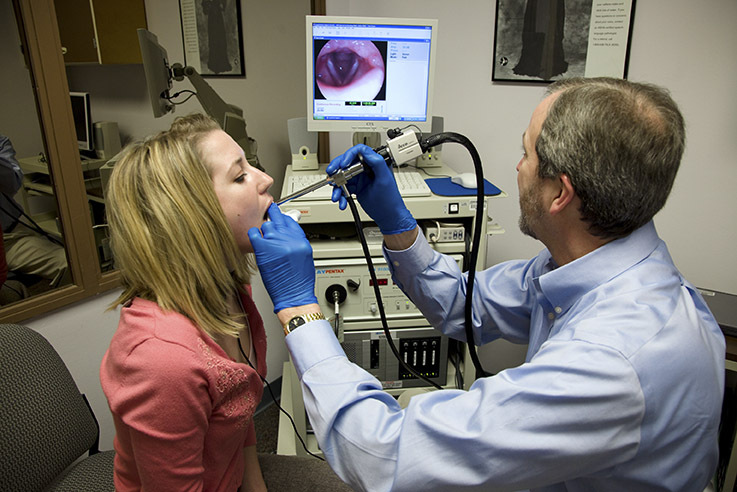 The Doctor of Audiology program at the UW is ranked #4 out of 74 accredited programs. The Doctor of Audiology and the Master of Science programs in Speech-Language Pathology at the University of Washington, Department of Speech and Hearing Sciences are accredited by the Council on Academic Accreditation (CAA) in Audiology and Speech-Language Pathology of the American Speech-Language-Hearing Association (ASHA), 2200 Research Boulevard, #310, Rockville, MD 20850, 800-498-2071 or 301-296-5700. The top-ranked University of Washington Department of Speech & Hearing Sciences (SPHSC) is committed to the science of communication! 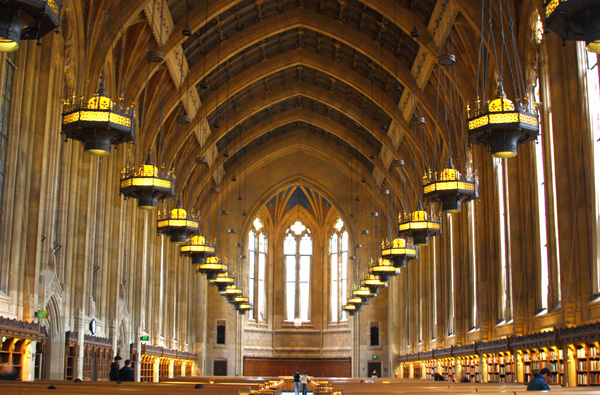 Located in the Pacific Northwest, we are part of the Natural Sciences division of the College of Arts and Sciences. Our research and our courses address the fundamental aspects of communication—hearing, speech, and language—as well as the causes and treatment of disorders such as childhood speech sound disorders, aphasia, stuttering, voice disorders, and hearing loss. We operate the UW Speech and Hearing Clinic, a clinical training and research facility that is integral to our department and serves those affected by communication disorders within our community. 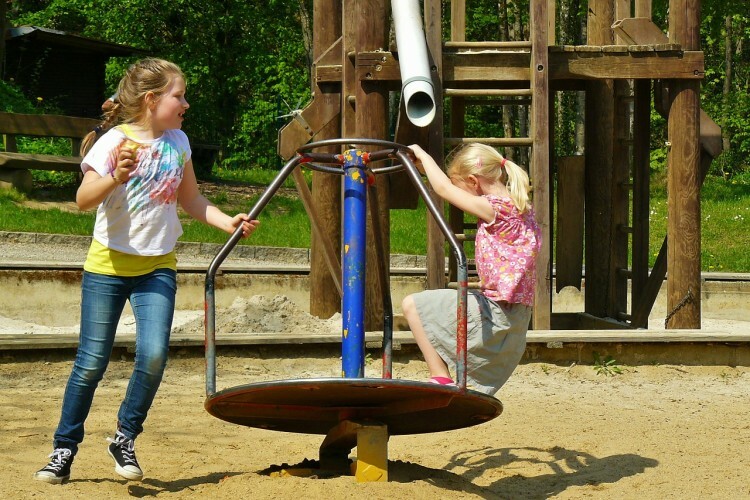 Recess, for most children, is synonymous with freedom. A break from class that has nothing to do with learning and everything to do with play.